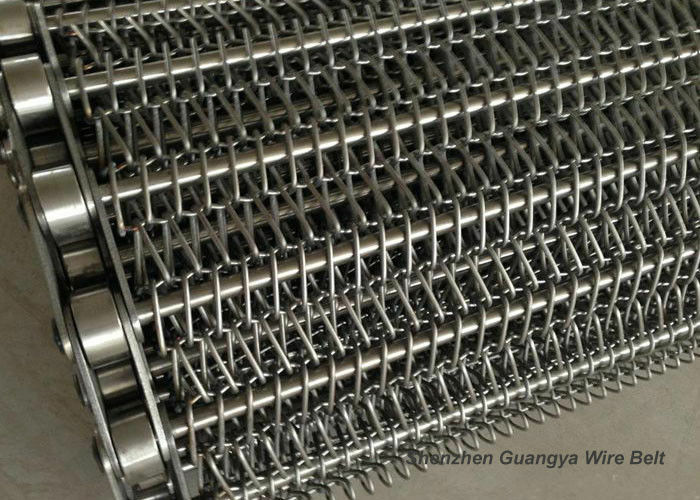 Our chain driven wire mesh belt can be designed/produced based all available metal wire specifications such as stainless steel and galvanized steel wire etc upon customer requirement. Our metal wire belt is commonly supplied in Grade SUS201, 202, 302, 304, 316, 304L, 310, 310S , 316L, 321, etc. Other materials are available upon request. Each belt is custom design according to specific spiral coil size, width and chain link requirement etc. Just tell us requirement and we will provide you a perfect metal wire belt! Material SUS201, 202, 302, 304, 316, 304L, 310, 310S , 316L, 321, etc. other grade stainless steel wire can be applied upon requests. 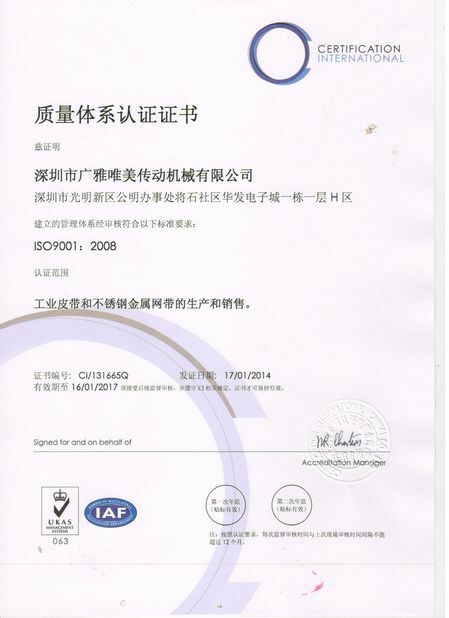 Application industry mainly used in printing/cleaning/heating/baking machinery units. Introduction Stainless steel wire belt is made by spiral coil through a special mold pressing, can be reinforced by rod and chain for high load purpose. 2 It also has advantage of stable, fine and high precision filtering performance. Quick-frozen, baking machinery plane conveyor, screw conveyor. 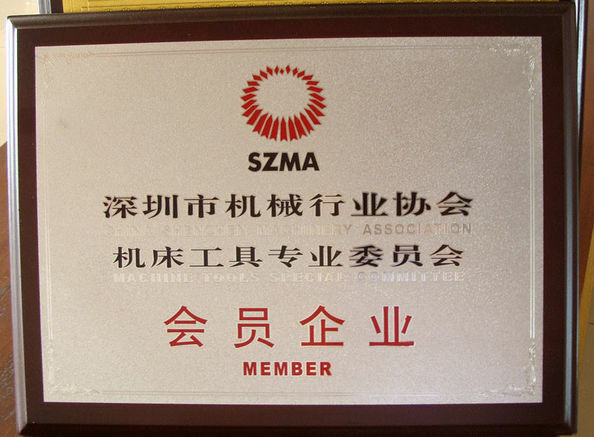 Glass machinery lose bottle annealing, roast flowers, etc. Powder metallurgy, metal heat treatment, hardening, sintering, brazing, roasting, bright, black, bearing, baffle type drying conveyor mesh belt, mesh belt, foam nickel mesh belt production line, washing machine, winding machine, drying machine etc. 5. We have plenty of experience in dealing with different wire belts production.